Chelsea have finally completed the signing of Gonzalo Higuain on loan from Juventus. With the signing of the former Real Madrid and Napoli star, Chelsea fans will be hoping they have finally solved their striker problem. While Tottenham are most bookmakers’ favorite for a top 4 finish, Chelsea are currently second favorite for the top 4 race. We advise punters betting on the top 4 finish to use these bet offers for the best value. Having said that, it is also important to state the fact that Higuain will have a big influence on the increasingly popular fantasy premier league game. 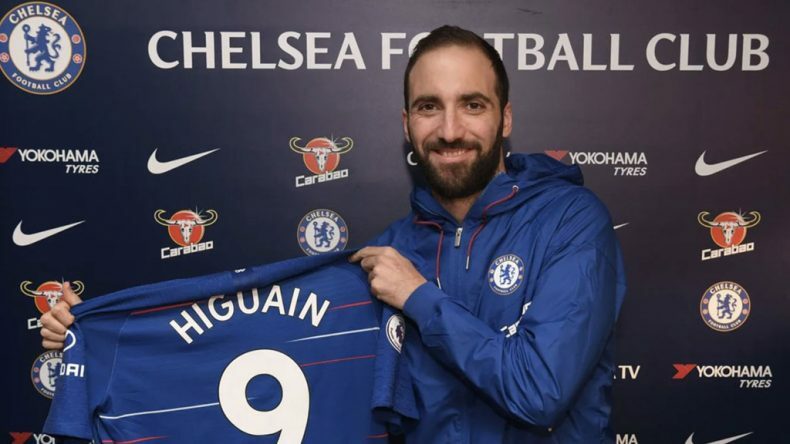 The signing of Higuain wiill not only delight Chelsea fans, it will delight lots of Fantasy Premier league managers ( including yours truly ) as well. Priced at just £9.5m, more than 20,000 fantasy premier league managers have transferred in the Argentine since the deal became official. The signing of Higuain is very likely not to have an impact on Chelsea alone but as well as on Hazard who has been woefully out of form in the last few game weeks as a result of being played out of position. I am convinced the signing of Higuain will make Hazard good again for FPL managers who still own him but I advise those who haven’t purchased him yet to wait at least two games week before making a decision. But as a fantasy football manager, you just need to take a look at his previous records for his former clubs. Higuain has proved himself as a prolific goal scorer in the last five years and despite his age, I personally believe he will deliver in the Premier league. Although his well known tendency to miss sitters ( like the one at the world cup in 2014 ) and his failure to perform at the later stages of the UEFA champions league is a put off for some, Fantasy premier league managers will do well to take note of the fact that in the last five years, no one has scored more goals than Higuain in a defensive league such as the Serie A. In Italy, Higuain has the reputation of an ultimate goalscorer. Aside that among the strikers in the big five European leagues since the beginning of 2006/2007 season, Higuain is second only behind Lionel Messi in terms of shot conversion. While Messi converts 20.94% of his shots, Higuain converts 19.96% of his shots. Since 1993, there has been only two players who have scored 30+ goals in a single Serie A season and these two are Lucas Toni and Higuain. 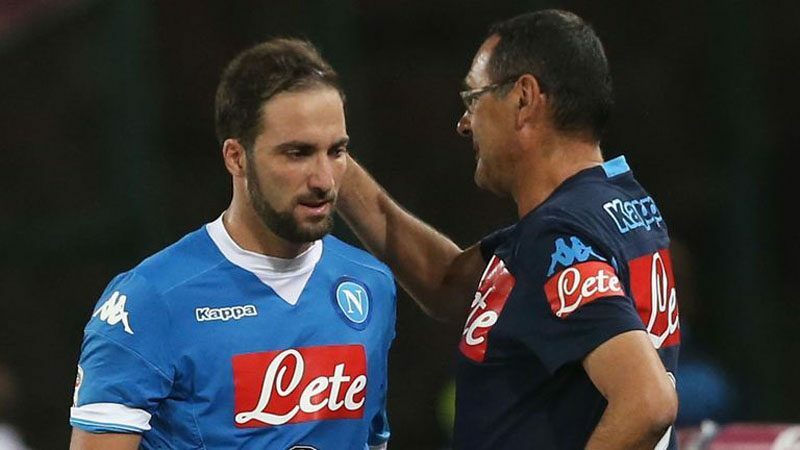 In the 20015/20016 season ( a season before he moved to Juventus ), Higuain scored 36 goals in the league while playing under the instructions of current Chelsea manager Maurizio Sarri at Napoli. That feat equalled a 87 years record held by Gino Rossetti. Unfortunately his team at Juventus didn’t go well as according to the player himself, he was kicked out in order for the Old Lady as Juventus are otherwise known as to accommodate the record breaking signing of Cristiano Ronaldo from Real Madrid. 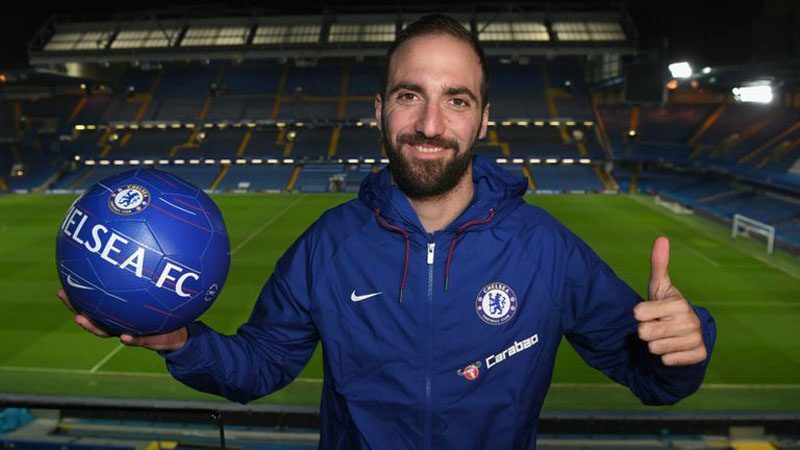 Juventus’ loss could however be Chelsea’s gain as Higuain would be determined to prove himself in the Premier league and with the likes of Hazard, Pedro and Willian to supply him, Higuain could be hitting the ground running.